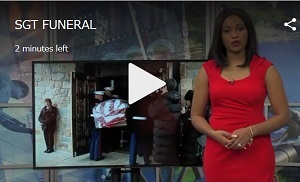 【The Washington Post (Dec, 2018)】 A bugle sounded taps, a flag was presented, and a Marine was buried Saturday in Maryland — 74 years after his death..
【Local DVM.com (Dec, 2018): Maryland】 The United States military delivered their final demonstration of gratitude on Saturday to World War II Marine war correspondent, Sergeant Richard Murphy. 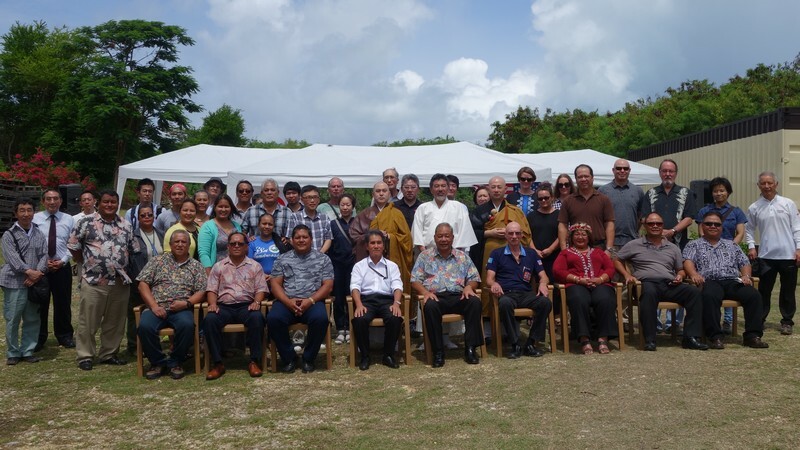 【Saipan Tribune (July, 2018): Saipan】 The Kuentai Association, which has been repatriating Japanese servicemen remains from the CNMI for the past six years, has collected the remains of 800 servicemen until they were forced to put a stop to their repatriation. Marianas Variety (July, 2018)：Saipan KUENTAI-USA, a non-profit group that searches for and repatriates the remains of those killed in World War II, continues to get new information from local residents, its secretary general Yukari Akatsuka said. 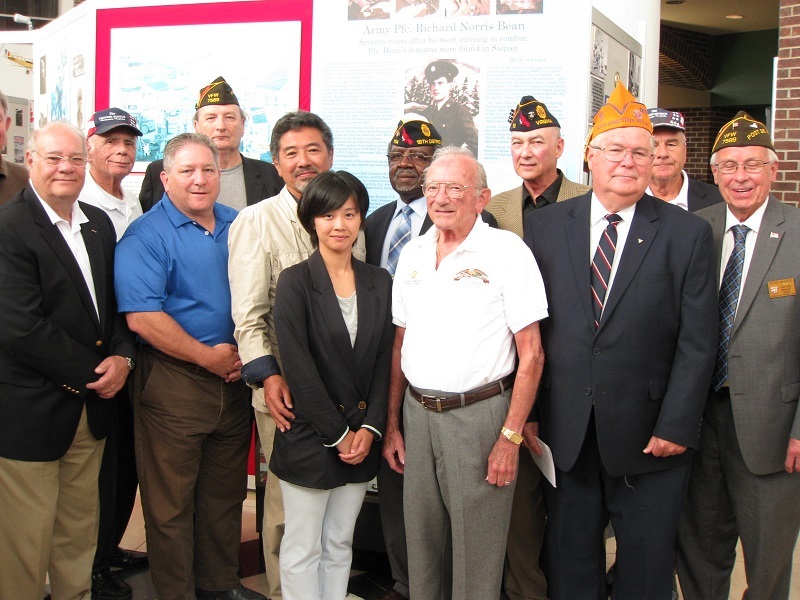 【Stars and Stripes (June, 2018)：CAMP FOSTER, Okinawa 】 KUENTAI-USA, a non-profit group that searches for and repatriates the remains of those killed in World War II, continues to get new information from local residents, its secretary general Yukari Akatsuka said. 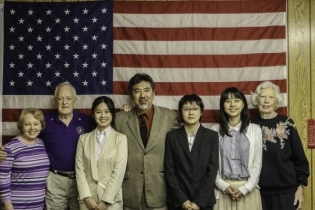 Japanese nonprofit seeks to return soldiers to U.S.
【Paducah Sun (March, 2017)：Kentucky】 For the last 72 years, many American families have been holding on to the hope of finally laying to rest their loved ones who died in World War II. 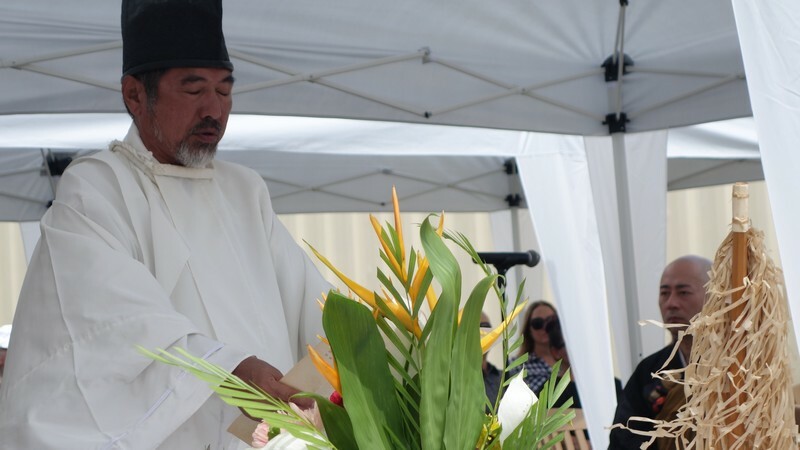 【Marianas Variety (July, 2017)：Saipan】 LOCAL community members and Japanese visitors, including Japan Consul Kinji Shinoda, participated in the Kuentai memorial service on Friday morning in the Aqua Resort Club parking lot to honor those who died here in World War II. 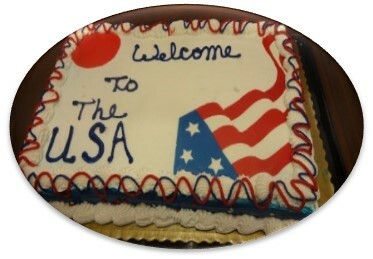 【Associated Press (September, 2016)：New York】 ALBANY, N.Y. ? Dorothy Hollingsworth was just 7 when her brother Tom left the family farm in Indiana to join the Army a few months before the United States entered World War II. She never saw him again. 【BullRun Now.com (September, 2015)：Virginia】 Usan Kurata and Yukari Akatsuka know much about discoveries and their power to change things. 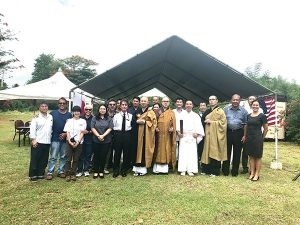 They are members of Kuentai, a Japanese non-governmental group formed in 2006 whose mission is recovering remains of World War II soldiers killed in the Pacific Theater. 【Associated Press (September, 2015)：New York】 ALBANY, N.Y. (AP) -- Justin Taylan has been to the remote Pacific island nation of Papua New Guinea dozens of times over the past two decades, spending countless hours slogging through crocodile-infested swamps in his quest to document as many World War II airplane wreck sites as possible. 【Associated Press (October, 2015)：New York】 ALBANY, N.Y. (AP) -- A private Japanese organization that has found the remains of World War II soldiers on Saipan is planning another excavation on the Pacific island in the hopes of finding more unmarked graves, including those of American servicemen still listed as missing in action for more than 70 years. 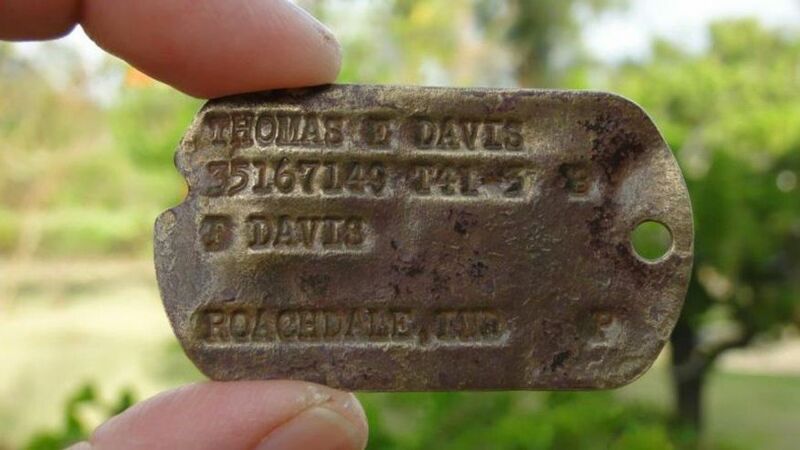 【SunSentinel (April, 2014)：Florida】 The dog tags are pitted, battered. 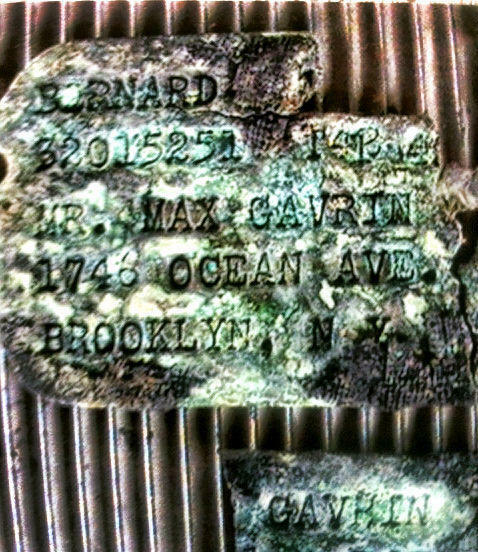 But there is enough left of them to solve a mystery that's haunted a West Delray man for 70 years. 【SunSentinel (July, 2014)：Florid】 DNA tests have finally put to rest the mystery of a soldier who went missing on the island of Saipan during World War II some 70 years ago. 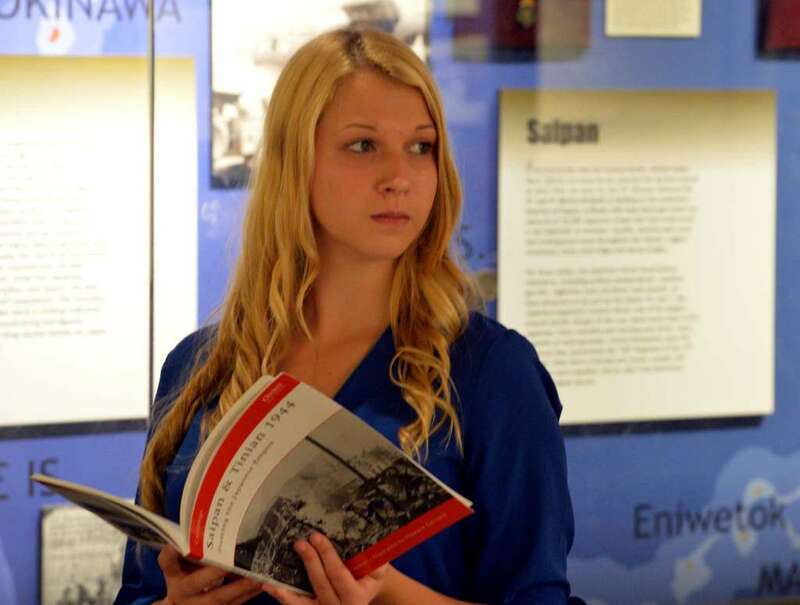 【Associated Press (July 2014)：New York】 SARATOGA SPRINGS, N.Y. (AP) -- Racing against time, members of a Japanese organization are combing a New York military museum's World War II records for information they hope will lead to the graves of American servicemen still listed as missing in action on Saipan. 【Timesunion (August 2014)：New York】 Saratoga Springs -- Seventy years after Japanese fighters launched a suicidal "banzai" attack against U.S. forces invading Saipan, a 20-year-old college student is headed to the island to try to find the remains of 16 Americans, presumed lost in the bloody World War II campaign. 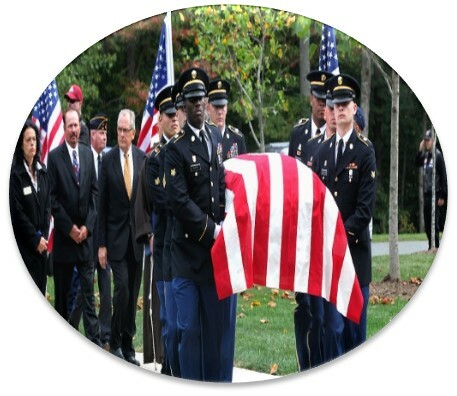 【NBC (Sep 2014)：Washington】 An Army private who went missing in World War II was buried at Arlington National Cemetery with full military honors Friday, after his remains were recovered seven decades following the war. 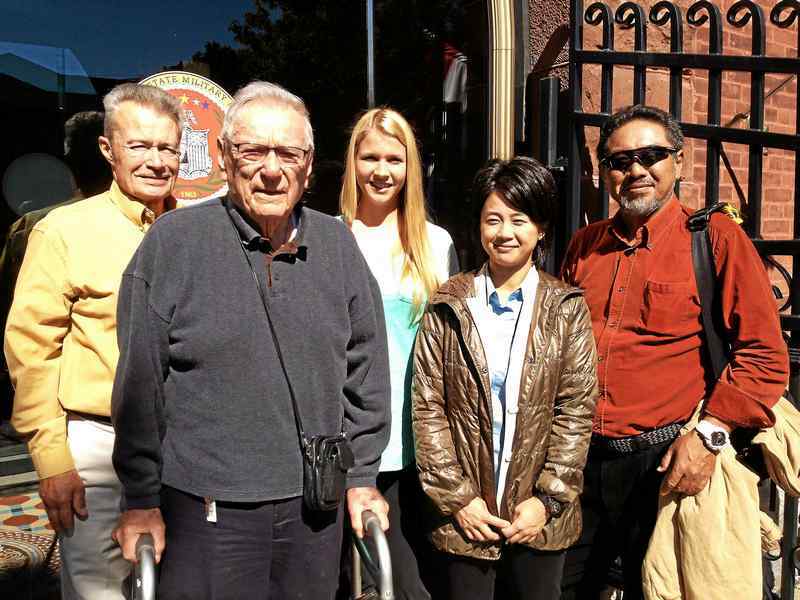 【Semper Fi, The Magazine of the Marine Corps League (December 2014)】 This is my story of a transformational journey to repatriate the WWIi Marine ans soldier's remains in the Pacific Theater. 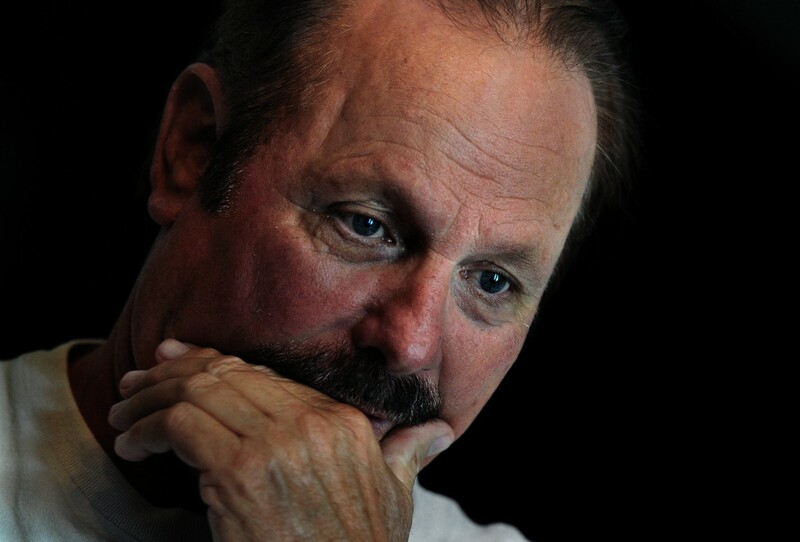 There events have profoundly changed my life forever, as well as the lives of others. 【The Saratogian (September 2014)：New York】 SARATOGA SPRINGS -- The military mantra “no one left behind” is falling on deaf ears within the Defense Department, a group dedicated to recovering soldiers’ remains says. 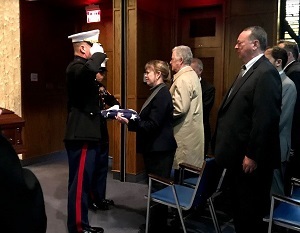 【Washington Post (October 2014)：Washington D.C.】 After the veterans with “POW-MIA” inscribed on their black ties saluted the casket, after the chaplain talked of time and healing, a man in a dark suit slipped on reading glasses and rose from his pew. He walked to the stage of a Northern Virginia funeral home and pulled from his pocket the tribute he had written the night before. 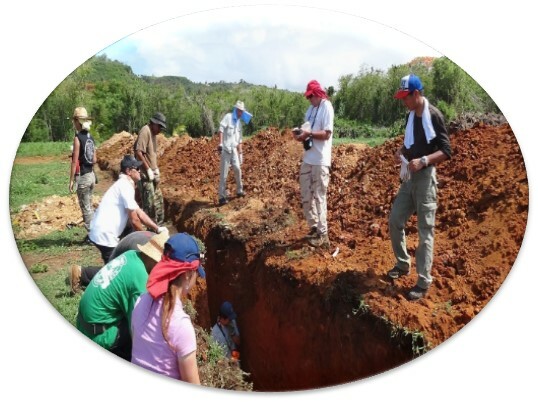 【Marianas Variety (September 2014)：Saipan】 TWO weeks after its team finished the first phase of a recovery mission in Achugao, Kuentai-USA’s application for the excavation of a property owned by Aqua Resort Club in Achugao was rejected, again, by the Historic Preservation Office. 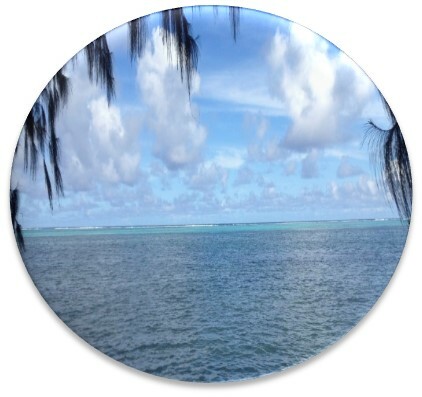 【Marianas Variety (Octber 2014)：Saipan】 THERE’S no truth to Kuentai- USA’s claim that the Historic Preservation Office is giving them the runaround. 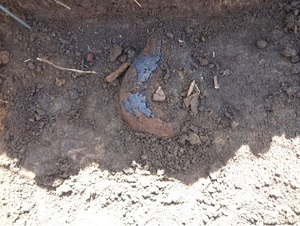 In the wake of Kuentai-USA’s press statements that HPO had been making it difficult for them to undertake excavations and fulfill their recovery mission, CNMI Historic Preservation Officer and Department of Community and Cultural Affairs Secretary Laura T. Ogumoro refuted the claim and finally broke their silence. 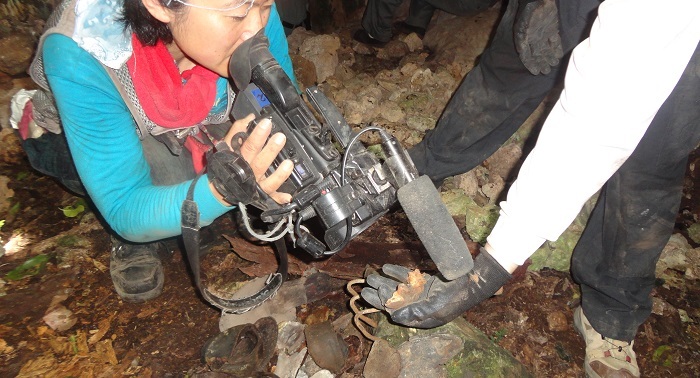 【Marianas Variety (December 2014)：Saipan】 THE group attempting to recover the remains of American soldiers who went missing in action on Saipan during WWII hit a roadblock and decided to postpone its project. 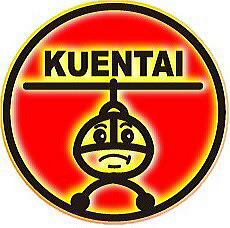 On its website, Kuentai-USA said that due to lack of funds, “we postponed the project” ? referring to recovery of the remains of 16 soldiers.